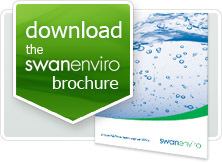 Swan products are in use throughout the UK, helping businesses of all types and sizes to work more efficiently and comply with local regulations. 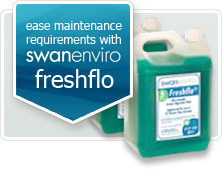 Swan Enviro’s range of grease management products, manufactured almost entirely from stainless steel, is dedicated to meeting the needs of professional catering establishments including commercial kitchens and food preparation premises. 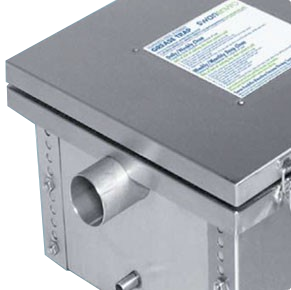 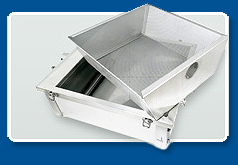 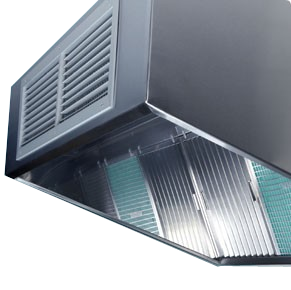 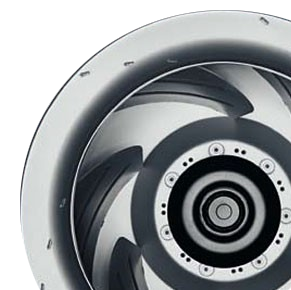 Specifically designed to help maintain clean air and water the range comprises Grease Traps, Grease Management Systems, Kitchen Canopies, Air Extraction Systems, Fans and Air Filter Products.